… revise the motivation theories that appear in Chapter 10 of your textbook. Take special notice of Maslow’s hierarchy of needs, McClelland’s three-needs theory, McGregor’s Theory X and Theory Y, Herzberg’s two-factor theory, Expectancy theory, Goal setting theory, and Equity theory. Then read this article about the experience of Mike Utsler, Woodside Petroleum’s chief operations officer. Six years ago, before he became the COO for Woodside Petroleum, Utsler was BP’s operations senior vice-president, overseeing the North Slope oil project in Alaska. Back then, the Deepwater Horizon disaster, where the oil rig in the Gulf of Mexico exploded, killing 11 people, and then sank, resulted in an 87-days of oil flowing into the ocean. 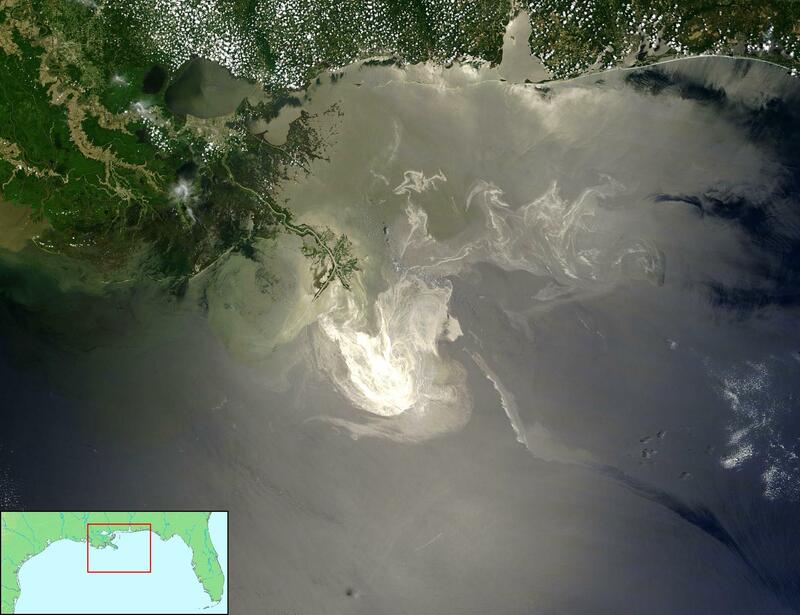 Utsler was asked to take charge over BP’s response to the disaster, which he did. Taking charge of that response meant great challenges on many fronts: on the practical front, Utsler’s work week was far from comfortable: three years of seven days a week, every day starting at 4:15am, ending around 12:30am the next morning. On another front, was the managerial challenge. Utsler was trained and experienced responder to man-made and nature-made disasters in the gas and oil industry, and he knew he needed a lot more people than he initially had. His team grew from 435 people to 12,000 in two weeks, and in less than four months, to 48,000. Recruitment is one challenge. Then there’s management of this giant crew. Then, there was the motivational challenge. Motivating people to do something important, something greater than themselves, is one thing. Who would not want to be part of an operation to control one of the largest marine disaster? But motivating 48,000 people to do something that everyone else worldwide was saying they could not do by themselves, is a whole different story. How did Utsler do it? He says he made the missions clear first: No one was to be hurt in the efforts to respond, no oil would hit the beaches across the Gulf of Mexico. He connected with people every day for 15 minutes to tell them what the team did on the day before, the successes and the failures, what they were doing on the day. Then, when a hurricane came through and pushed oil onto the beaches, the mission changed into becoming the best in the world at picking the oil up, cleaning it up, and removing its impact. The company needed show the effectiveness of their own actions to its own people. Then, after three years of that work, Utsler left BP, and he now joins Woodside, which wants to become a leading international oil and gas company, but struggles with its own high levels of bureaucracy. To address that, Utsler started an idea program, asking staff for ideas to improve the company. In 2014, 330 workers contributed 900 ideas, and in 2015, 5900 ideas came from workers, and from contractors. The ideas were assessed by volunteers within the workforce, and eventually by Utsler himself. How would you say the hierarchy of needs model explains Utsler’s way to motivate his team? How does it fit with Utsler’s motivation to take and continue on the job? This priority of needs in this case really challenges the “pyramid” structure of the hierarchy of needs model. How would that fit into criticisms of it? How would Woodside’s employees seem to fit into McGregor’s Theory X and Theory Y model? Why? How would Utselr’s experience in BP fit into Herzberg’s two-factor theory? What would be his hygiene factors and what would be his motivators? What does that teach you about this theory? How could the extra work put into improving Woodside be reconcile with equity theory, in the case of Woodside’s employees? What about Woodside’s contractors? How could you use expectancy theory and goal-setting to explain Utsler’s success in BP? What about his current work in Woodside? ?